Of course there are lots of fancy apps and websites for tracking food and fitness. But, I guess sometimes I just like to write things out. 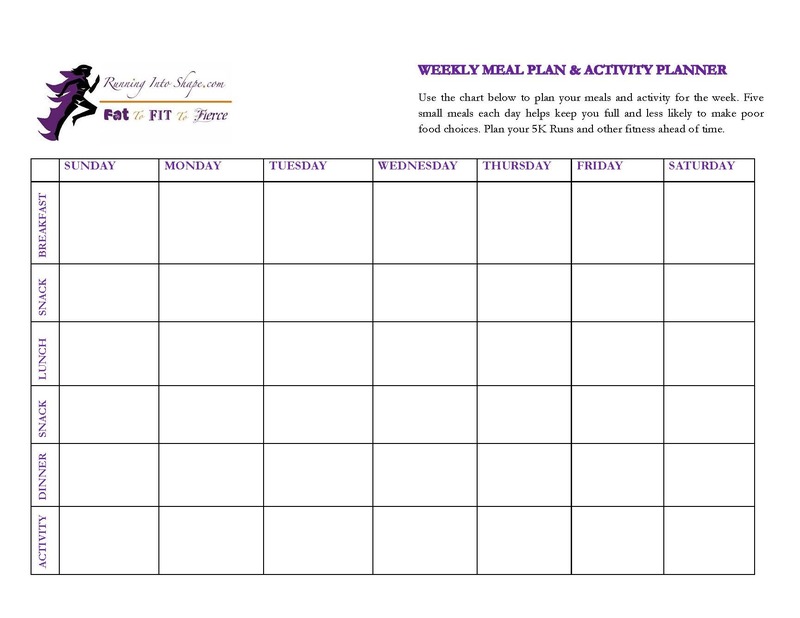 Try to plan out your week of food and fitness with My Meal Plan & Activity Planner (Click the link for the PDF) Let me know what you think!